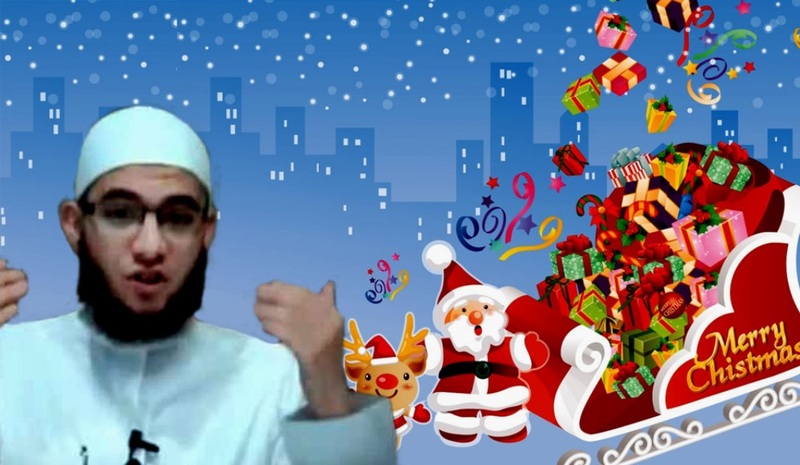 Muslim Boxer Amir Khan Gets Death Threats for Putting up Tree and Wishing Followers ‘Merry Christmas’ – Zeepertje.com – Facts Fun & News on ISLAM, "The religion of peace"
British Muslim boxer Amir Khan has received death threats after posting pictures online of a Christmas tree he put up for his young daughter. Mr. Khan, a former unified world champion and Olympic medallist of Pakistani heritage, posted the images of his tree on Tuesday. On both Twitter and Instagram he captioned the images: “While everyone’s asleep, daddy put the Christmas tree up. Lamaisah’s going to be happy #Christmas #MerryChristmas2017”. The Bolton athlete, 31, is a practising Muslim, and some of his followers reacted badly and threatened to kill him for allegedly “betraying” his religion, the Manchester Evening News reports. “I promise to god i want kill you and your family amir” vowed one, in a now deleted message.